The Department of Chemistry is a vital, expanding hub of scientific inquiry with deep historic roots and a ready grasp on the future. 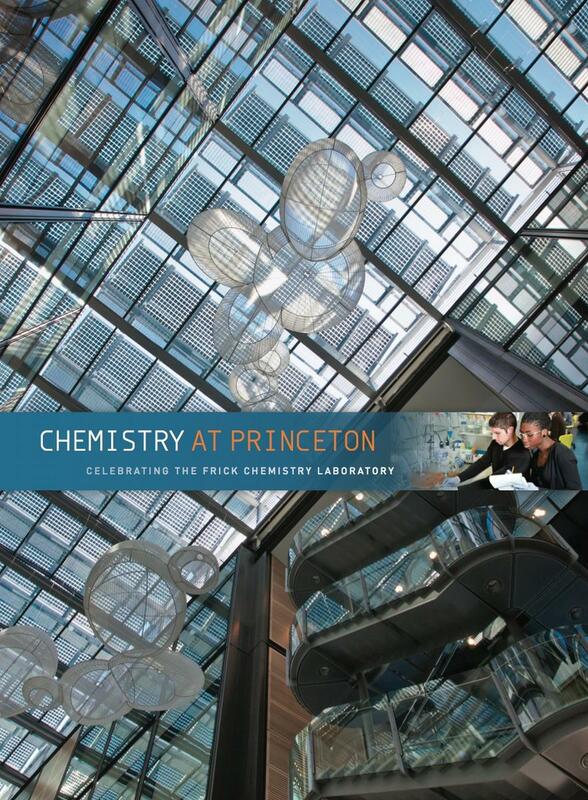 Housed in the world-class Frick Chemistry Laboratory opened in 2010, faculty and students work at the frontiers of science where the lines between chemistry and other disciplines merge. Researchers conduct collaborative, interdisciplinary research with the potential to produce anything from new molecules and forms of energy to advanced models of catalysis and innovative materials. They also are immersed in the classic pursuit of chemistry — to examine the composition of substances and investigate their properties and reactions. Postdoctoral researchers and graduate students are invited and encouraged to pursue individualized programs. Their experience is enhanced by strong faculty mentoring and access to premier intellectual and physical resources. Undergraduates carry out research projects both in and out of the classroom, working side-by-side with faculty and graduate students.